This is part of a set of animal faces for sale. But this is free to download. Working on listing a new craft freebie. Thanks for being patient. 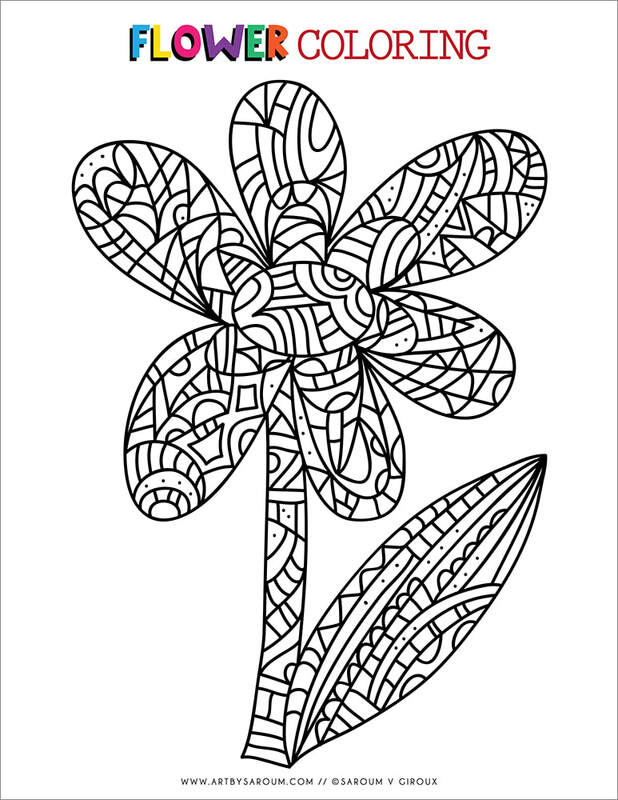 A pattern inspired coloring page. 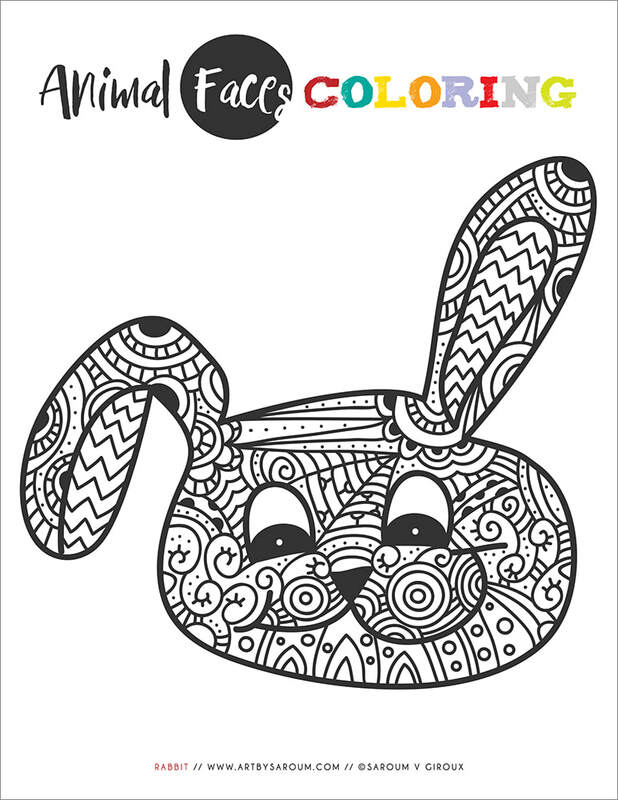 Great for fine motor skills and free time. 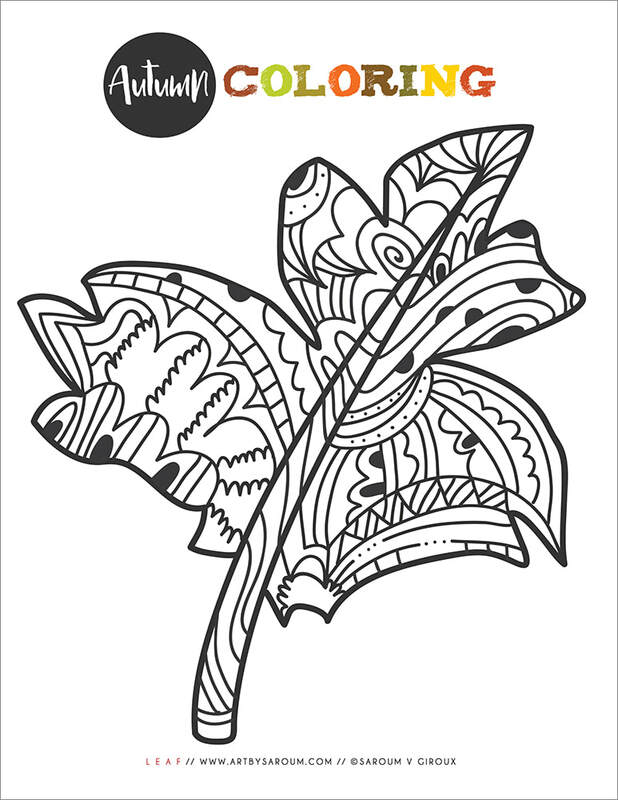 Celebrate fall with this autumn leaf coloring page. A blank page is included.